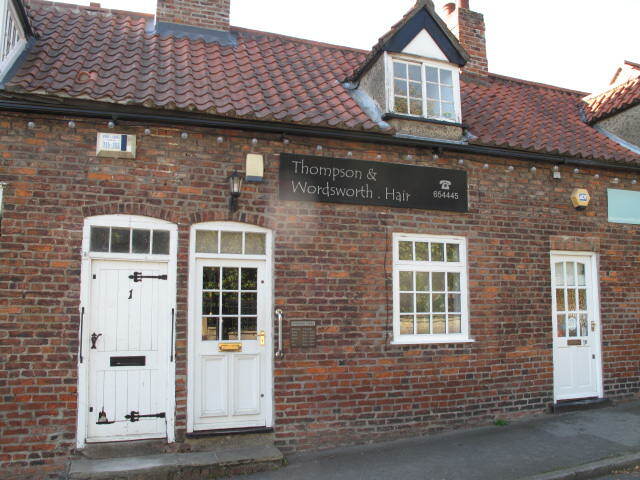 Self contained retail hair salon located in Kirk Ella a popular west of Hull village. Open plan ground floor of 21.18 sq m (228 sq ft) with first floor office/staff room and kitchen. Offered on a new lease and suitable for various A1 General Retail uses at a ren tof £9,500 per annum exc.